It’s been a long time coming, but PUBG now has a release date on PS4 and PS4 Pro. The absence of PlayerUnknown’s Battlegrounds on PlayStation consoles helped fuel Fortnite Battle Royale to major success. Now, PUGB will look to make up ground on PS4 and PS4 Pro on December 7. This is when the game’s servers will go live, with pre orders now available on the PlayStation Store. PUBG is now available for pre-order globally at participating retailers and on the PlayStation Store, with additional bundles available that offer some exclusive pre order gear. 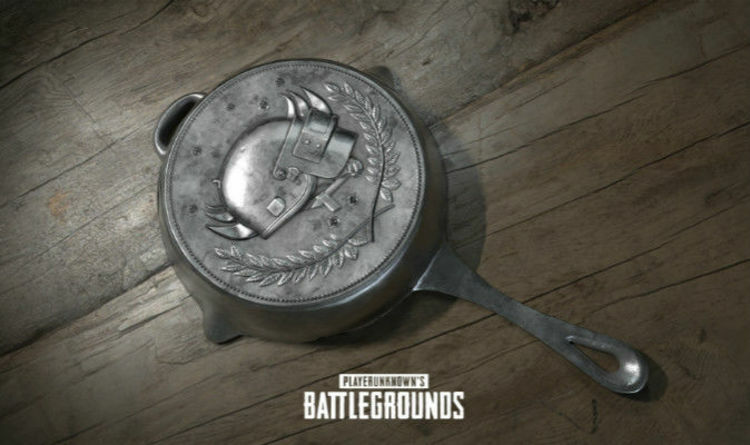 PlayStation 4 players that pre order the game will receive two exclusive items for PUBG: Nathan Drake’s outfit from the Uncharted series and Ellie’s backpack from The Last of Us. It should also be noted that PUBG for PS4 will be enhanced for PS4 Pro systems, including support for High Dynamic Range (HDR) lighting on compatible TV sets. PUBG on PS4 will launch with three iconic maps: Erangel, Miramar, and Sanhok and will also receive regular updates like all other platfoms. The game will include all major features, ranked system, event mode and achievements, and will not be in early access. “We’re excited to expand our PUBG service and introduce new communities to our Battle Royale game” said Changhan Kim, CEO, PUBG Corp. The Survivor Pass: Vikendi found in the Survivor and Champion pre-orders offers an additional progression path for fans to claim extra rewards in-game. The Survivor Pass will also be sold separately and will be available on PC, PS4 and Xbox One. According to Bluehole Inc, more information on Vikendi and the upcoming Survivor Pass will be revealed soon.